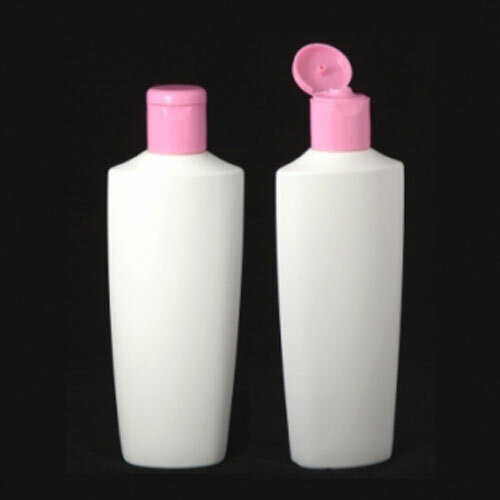 HDPE Lotion bottle is designed and developed by keeping the demands of customers in mind. 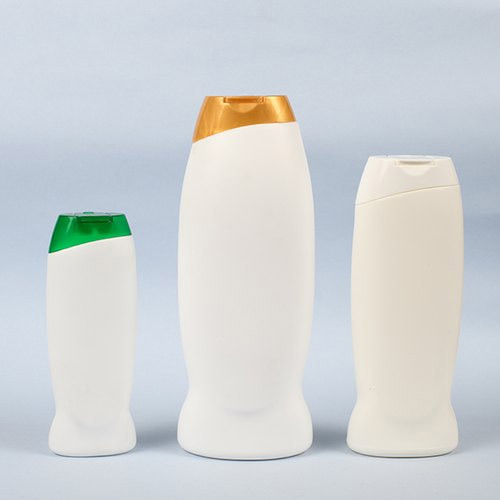 This lotion bottle is available with various capping, colors and dispenser options. 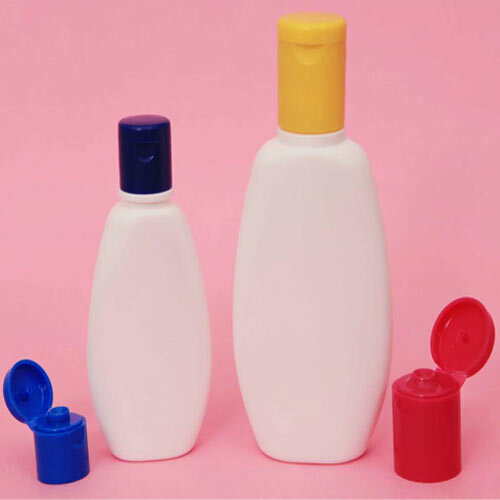 It is widely used for the packaging of different viscous liquids such as shampoos and lotions. 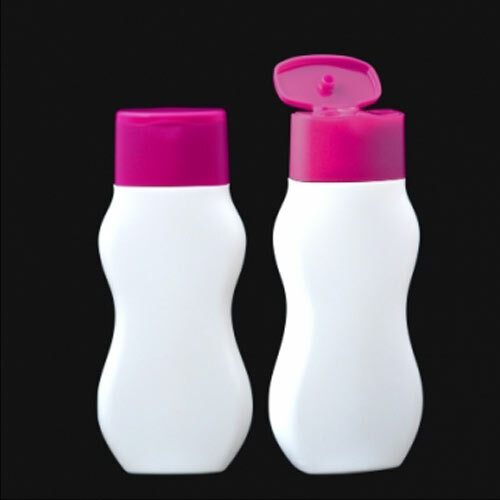 This lotion bottle is made by using extrusion blow molding method. 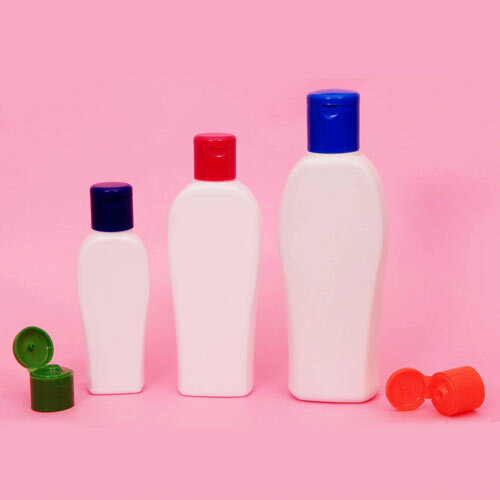 HDPE Round Bottle is made by implementing extrusion blow molding (EBM) method. 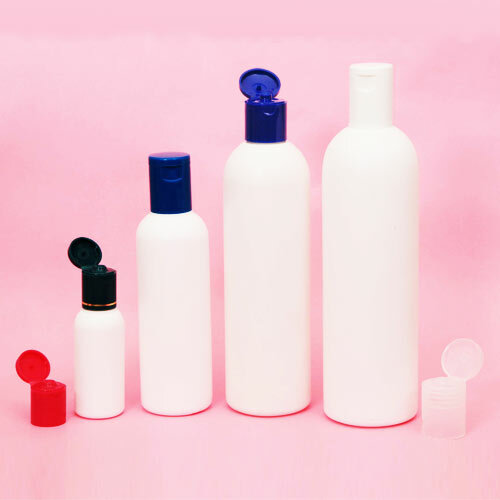 These are widely used for the packaging of shampoos, lotion, toners and many other allied liquids. 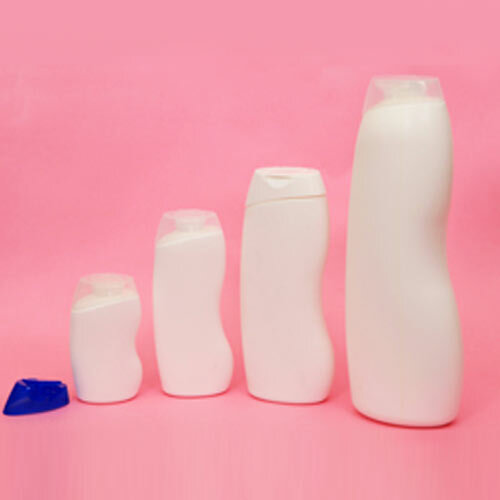 HDPE Baby bath bottle is manufactured under the firm direction of experienced quality controllers using extrusion blow molding (EBM) method. 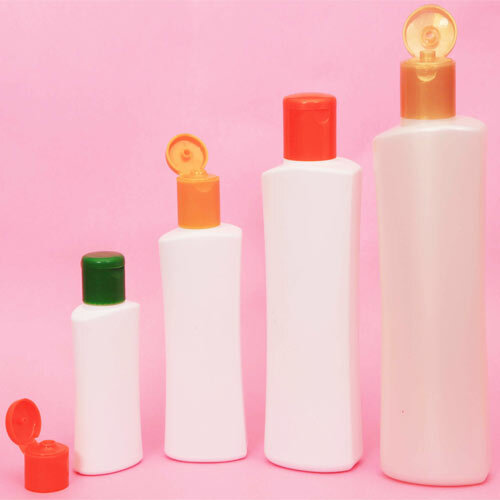 These find their wide applications for the packaging of shampoos, lotions, oils and many other liquids. 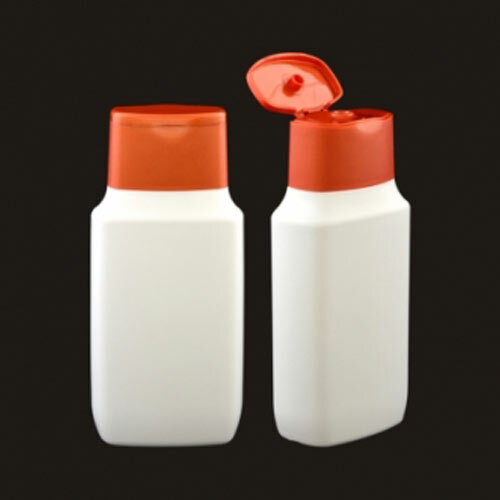 PP Amaze Bottle is uniquely designed and developed from finest quality HDPE raw materials. These are available with us in various attractive designs. 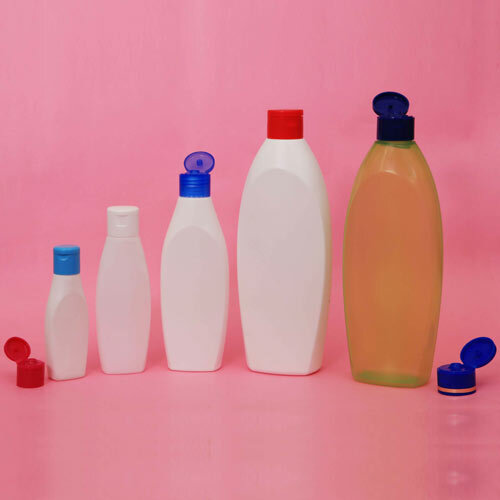 HDPE kuru bottle is available in various attractive shapes as per the precise demands and requirements of clients. These are made using best available EBM techniques. 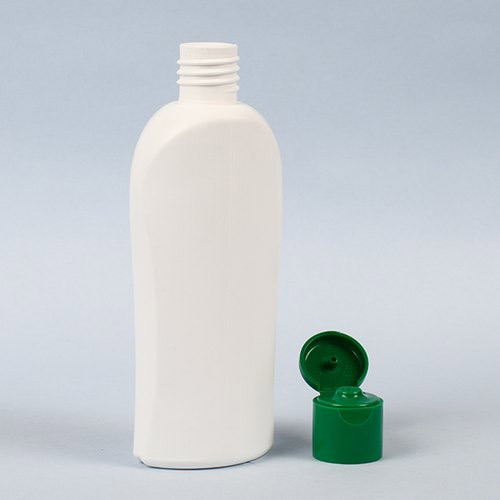 HDPE comet bottle is manufactured under the firm direction of experienced quality controllers, using best available techniques. These are admired for its unique designs and appealing look. 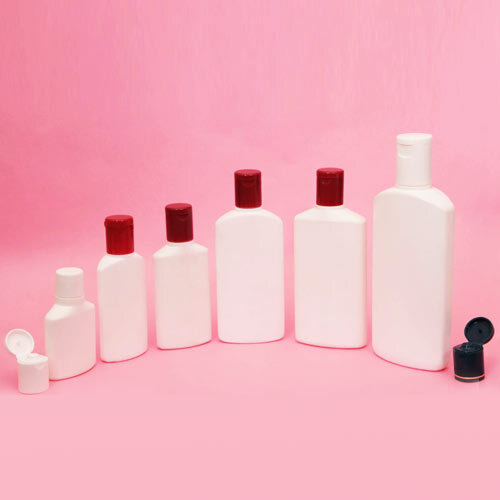 HDPE mars bottle is manufactured from unmatched quality HDPE raw materials. These are made by implementing EBM techniques. 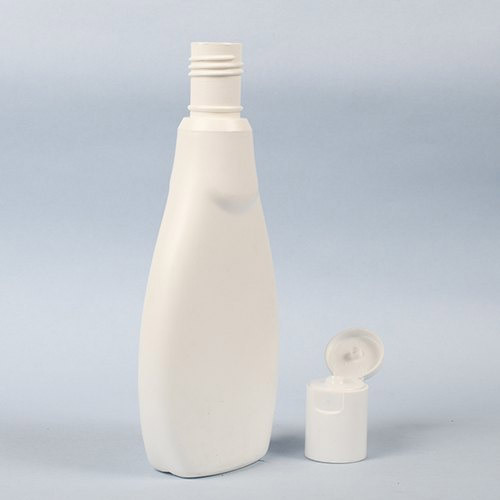 HDPE mercury bottle is uniquely designed and developed in accordance with international industrial standard and by implementing EBM techniques. These are acclaimed for its designer appearance and high strength. 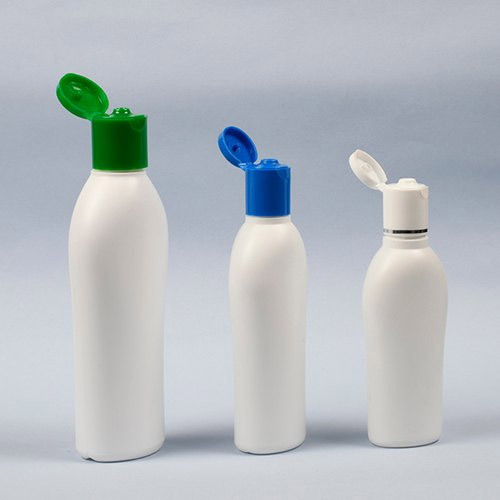 PP echo bottle is manufactured from finest quality polypropylene and under the firm direction of experienced quality controllers. 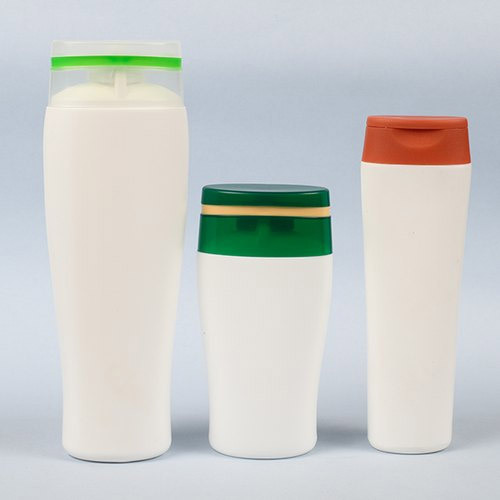 These are available in various color options as per the precise demands of clients.